Trust is a critical factor to the success of teams. The more trust exists, the easier and faster the right work gets done. 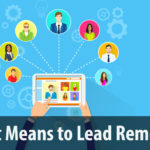 Building this trust on a remote team can be especially tricky, which is why remote leaders must know how to support remote trust building, with and among their team members. 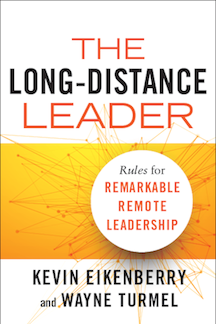 Here are some strategies to help remote leaders do that. 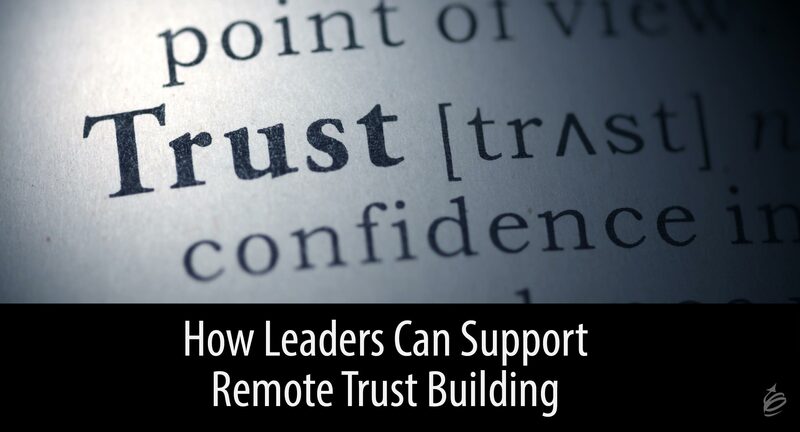 In last week’s post, I wrote about trust building on remote teams in general, and all of that applies to leaders, because they are members of the team too. 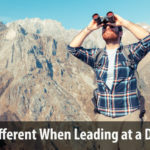 Today, we are talking about the unique role that leaders play in the development of trust on remote teams, both supporting it among others and with your team members as their leader. Make it an expectation. You know how important trust is on any team. 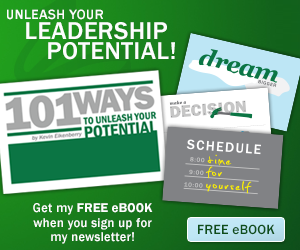 If you want more of it on your team, make it a job expectation. Talk about its importance, coach people in building it, and let people know it counts in your analysis of their job performance. Doing these things makes it top of mind for people and improves the chances that trust will grow across your team. Provide time and space. Whenever the team gathers, whether in an occasional face-to-face team meeting or in a virtual meeting space, don’t make the time so short that people must stay 100% focused on the work tasks. Provide the opportunity for people to interact and build connections. If trust aids great work, we need to give it time and space to grow – it is part of the work itself. Encourage people to talk. Help people find things in common and spend at least some time talking and not simply transacting business. This doesn’t mean every phone call needs 20 minutes of chitchat, but make it ok, even expected, that people can visit a bit. This happens naturally when people see each other in the hallways, but may only happen on a remote team with your encouragement. Again, you aren’t trying to create a social club, you are trying to build trust among team members. Offer more trust. You are the leader, so lead. Offer trust to others, let them know you trust them. As a leader, when you offer trust through your actions, it will be noticed, and people will tend to want to live up to that trust in return. This starts the virtuous cycle of trust building. 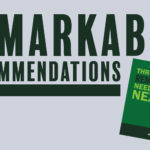 Involve team members in decisions. When you engage others in decisions, you show them you trust their opinion. Questions like “What do you think?” or “How would you do this?” can go far in building trust with remote team members, as long as you really do want their input. Delegate important work. Done well, delegation is trust in action. (Tweet that )When you do this, along with the two suggestions above, remote team members no longer need to wonder what you think of them and their abilities. 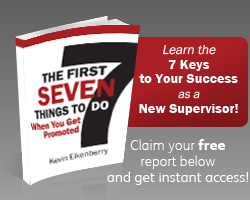 You are showing them through your actions that you value their contributions and want them to be an important contributor to the team. Consciously build connections. What do you know about your remote team members? Do you know their hobbies and passions? Do you know the names of their children and what they are doing in school and in life? If your answers here are weak or you are shrugging your shoulders, you have some work to do. 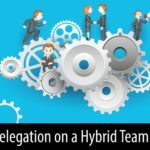 While this is true for all members of your team, it is especially true for your remote team members. Start learning more about them so that your connection to them is stronger and yes, more personal. Use your webcam. Seeing is believing. Think about how much you see the people in the building compared to those out in the field. Shut down email and turn on your webcam. It will make a bigger difference than you might think. 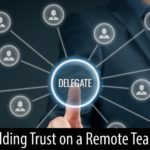 Trust is just one factor that impacts the success of remote leaders and remote teams. 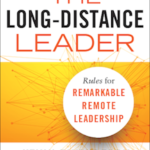 If you want to learn more, visit The Remote Leadership Institute or order a copy of The Long-Distance Leader – our new book written to help leaders of remote teams. If you want to burrow into the whole area of ‘Trust’ you should have a long chat with Charles Green and Andrea Howe – they’re the experts in this area.